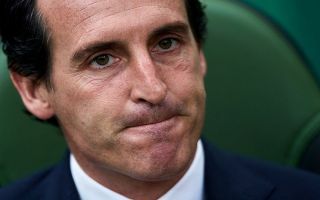 Arsenal manager Unai Emery has confessed he rejected the opportunity to buy Mohamed Salah from AS Roma while manager of Paris Saint Germain. 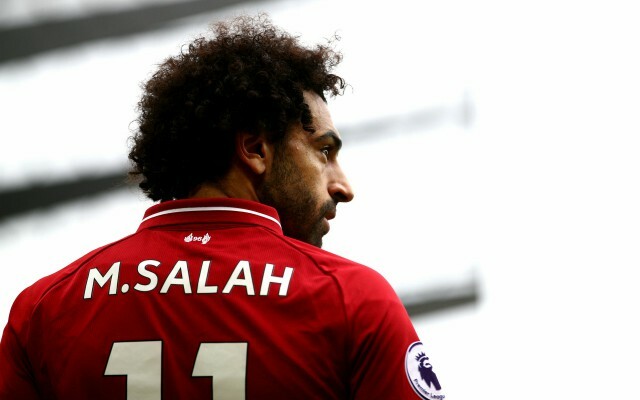 The Egyptian winger has become one of the best players in Europe since his switch to Liverpool from Roma back in 2017, scoring 44 goals across all competitions in his debut year for the club. The 26-year-old has been just as deadly during the first half of the 2018-19 campaign, hitting 15 goals in 26 matches as the Reds have stormed to the top of the Premier League and progressed in the Champions League once again. Emery managed PSG before moving to Emirates Stadium this summer and ahead of Arsenal’s huge showdown with Liverpool at Anfield on Saturday he has admitted that he passed up the chance to sign Salah at the Parc Des Princes. As per ESPN, the Gunners boss stated in a pre-match press conference: “We spoke about the possibility to sign Salah [at PSG] when he was playing in Roma, and we had some doubts. Salah has been a vital part of Liverpool’s title charge this term, as they currently sit six points clear of Tottenham at the top of the league and seven ahead of reigning champions Manchester City. Had Emery decided to bring him to PSG last year his career could have turned out quite differently, as he would have had to compete with the likes of Kylian Mbappe, Neymar and Edinson Cavani for a starting spot in Paris. At Liverpool, he has been afforded the opportunity to shine and under Jurgen Klopp’s stewardship, he has become one of the most prolific attackers in English football, finally fulfilling the raw potential he had always shown during the earlier stages of his career. Emery will set his Arsenal side up to stop the Egypt international this weekend, now knowing full well that there is absolutely no doubt about the quality and talent he possesses.